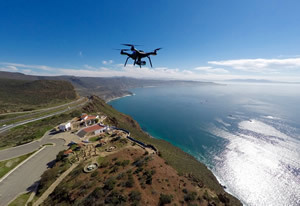 "Drones are an emerging technology with the potential to revolutionize how we work across many industries," Esri president Jack Dangermond said recently. "We built Drone2Map for ArcGIS to give people the ability to process, use, and share imagery—all within ArcGIS." 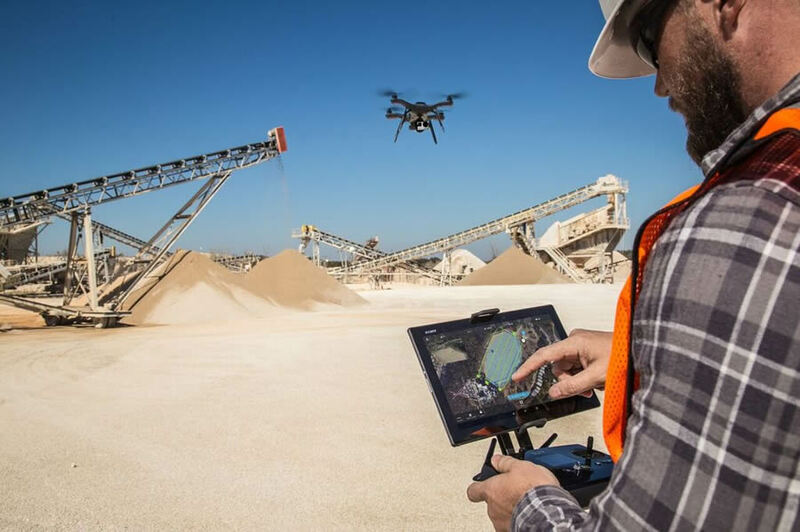 Operators will demonstrate quadcopter drones that can hover, rather than fixed-wing drones, which need more space in which to fly, said Kurt Schwoppe, Esri's business development manager for imagery. "It's where [the operators] can show off their drones and show off their technology," Schwoppe said. "Our users have expressed a lot of excitement about using affordable drones in their work. Providing this type of experience results in a better understanding of the business value drones can deliver in unison with Esri technology." "The market is so new. Many people haven't seen them in action," Schwoppe said. "They will see how the cameras and the sensors work." 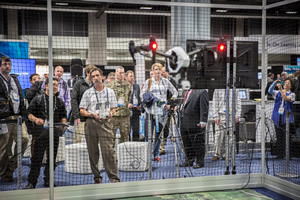 The drone exhibit will be just one of many exciting presentations at the Esri IMF, which focuses on modern imaging and multidimensional GIS and mapping technologies. 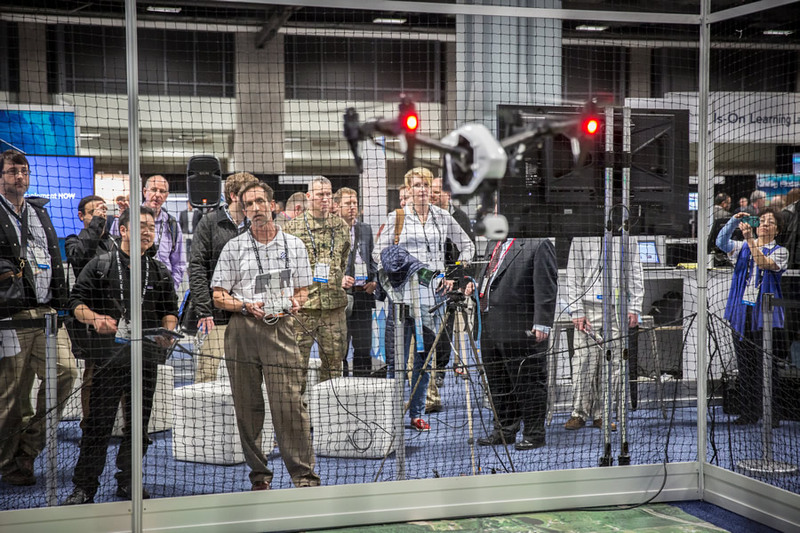 Steve Snow, Esri industry specialist for mapping, statistics, and imagery, said that the people who attend the IMF want to know what's coming next—past 2D mapping—into 3D, 4D, and beyond. "They are trying to understand technology trends and find out where GIS is going," Snow said. Topics will include photogrammetry, lidar, remote sensing, unmanned aerial vehicles (UAVs), street-side mapping, and 3D printing. 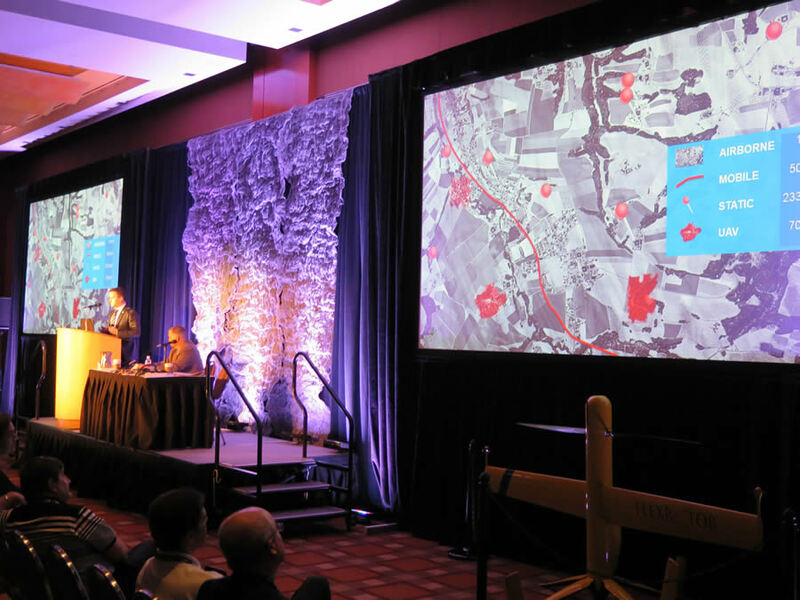 "By attending the Esri IMF, you will gain the knowledge and resources to help your organization transition to modern multidimensional production and analysis," Snow said. "From hardware imaging to information for 3D apps and everything in between, you will find what you need to create a cutting- edge business intelligence solution for your operations."